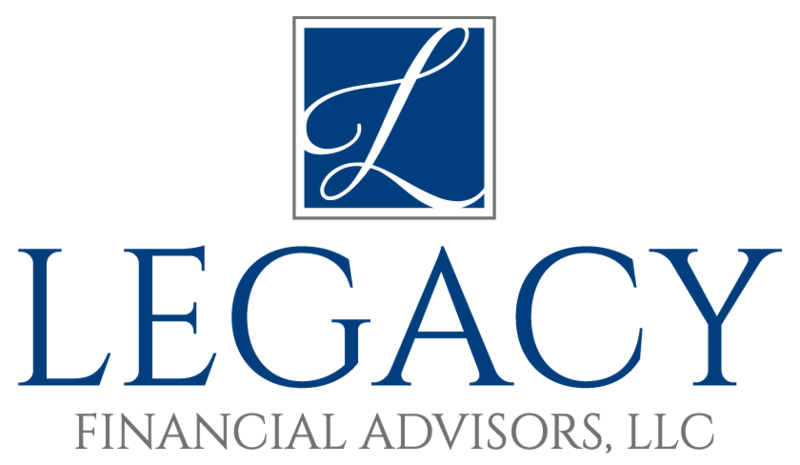 Legacy Financial Advisors, LLC is a comprehensive financial services firm committed to helping people improve their long-term financial success. Our customized and holistic planning programs are designed to help preserve and grow our clients’ assets by delivering an unprecedented level of personalized service and expertise. We believe our process is second to none. We address your financial situation from all angles — including managing tax-efficient strategies and working with other professionals — to create a comprehensive strategy appropriate for you. In addition to his in-depth planning process, John is also highly-qualified and has dedicated himself to furthering education. Our founder, John, holds some of the industry’s highest designations, including being a CERTIFIED FINANCIAL PLANNER™ professional, a Chartered Financial Consultant, an Accredited Estate Planner, and a Chartered Life Underwriter. This thirst for knowledge and education is one of the reasons why clients continue to work with us and refer us to their friends and family. Contact us today to start organizing, coordinating, and pursuing your financial goals.